With climate control, your belongings will stay safe from damages caused by heat and unstable humidity levels. We’re proud to offer this feature at highly competitive prices. Contact us to make your reservation today! The Lockup is easy to find and access from any location in Odessa, TX. 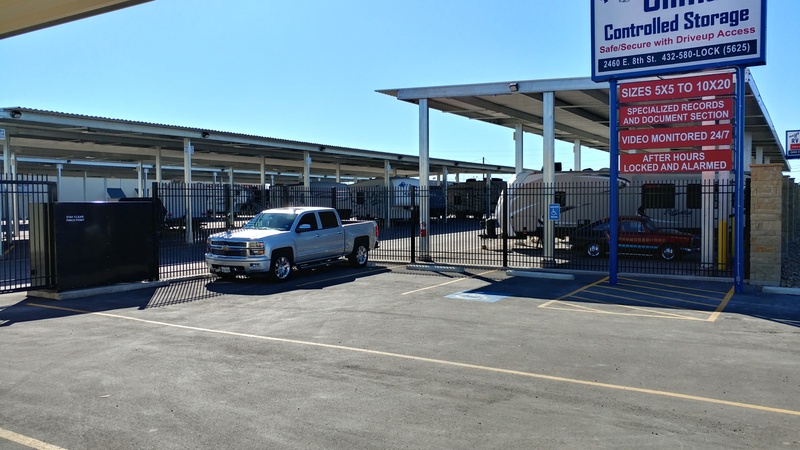 You’ll find us at 2460 E 8th St Near Sewell Ford. We’re easily accessible from Highway 80 and I-20, making us a convenient destination for residents and businesses of Odessa, Arcade, Gardendale, Midland, and the surrounding communities. Our proximity to the University of Texas of the Permian Basin makes us an excellent solution for students facing cramped housing. 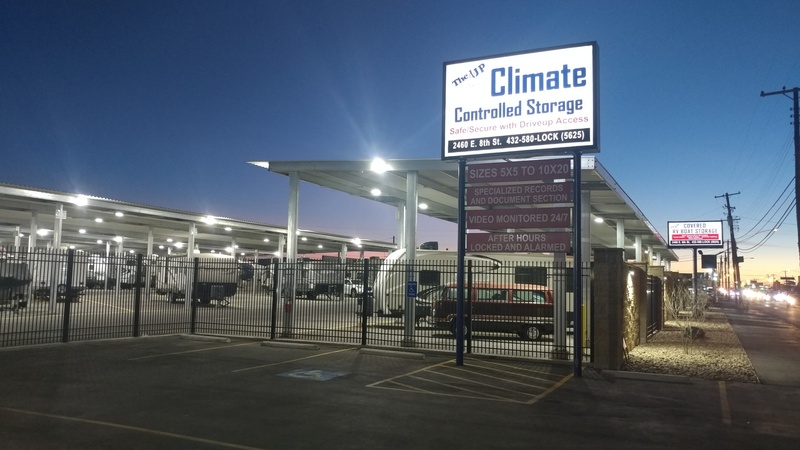 With drive-up access to your storage unit, you can pull your vehicle right up to the door of your unit for quick and easy loading and unloading. 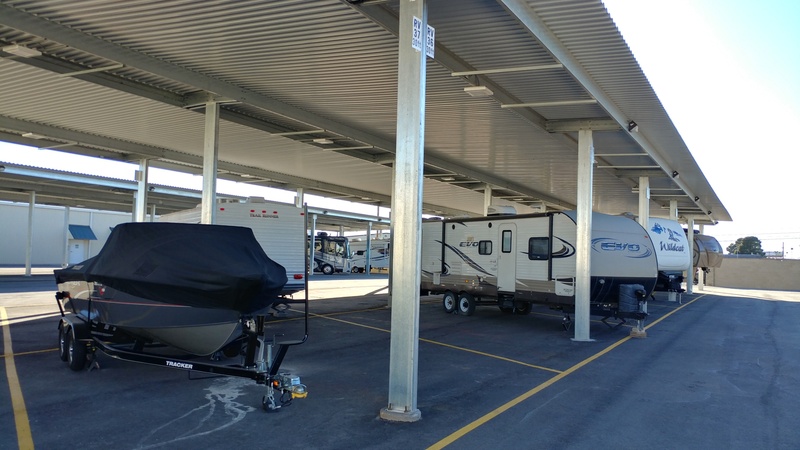 We offer spacious parking options for your RV, boat, car, truck, trailer or other vehicle to help you provide more space in your driveway.